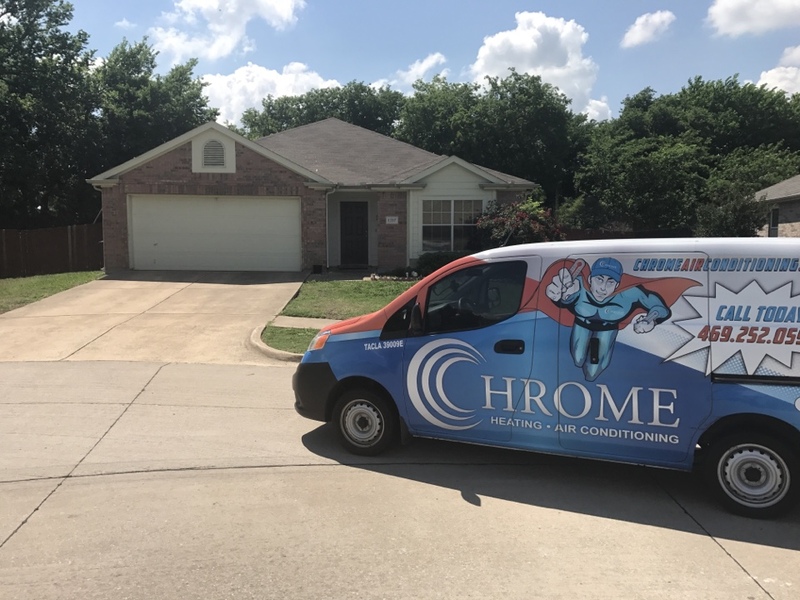 Chrome Heating & Air provides air conditioning, heating and indoor air quality services to the residents of Wylie, TX and the surrounding areas. Read our reviews below and find out why your neighbors consider us to be their local heating and air service company. 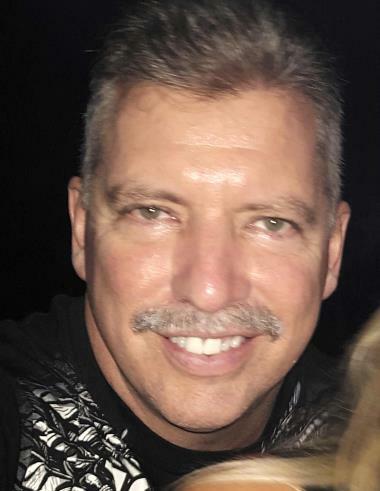 Nick was very friendly, informative, courteous and professional throughout the troubleshooting and checkout and maintenance of our system. It was a pleasure to deal with him! 29 degree outside! But Chrome Heating & Air are hard at work. Heat repair! 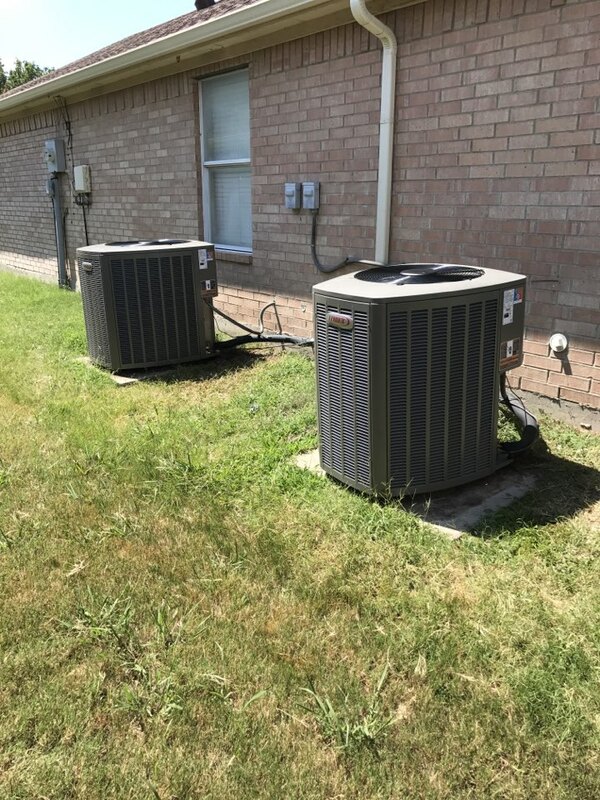 Called out to give estimate air conditioning units not working properly gave estimate on Lennox units and complete installation of 2 heat pump systems. Heat load and quote on replacement systems recommended a Lennox air conditioning unit. 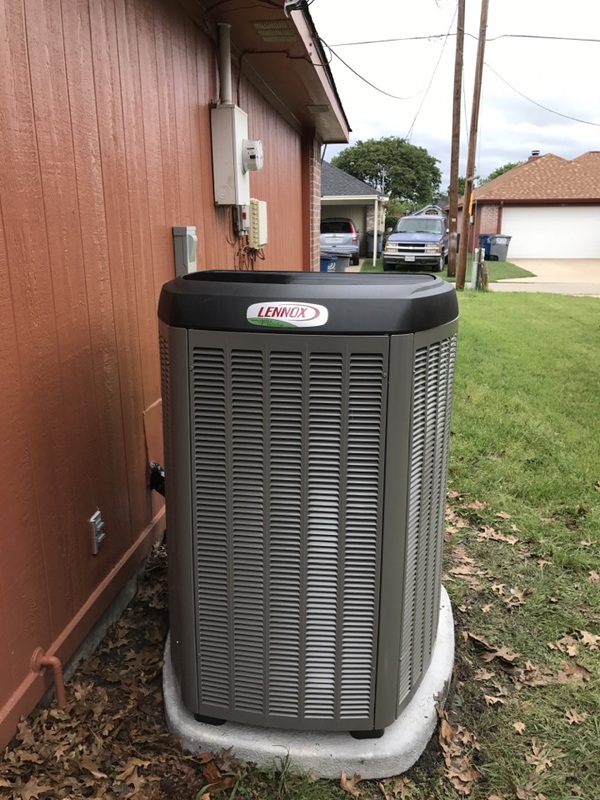 Installation of a new Lennox XP25 heat pump hvac system. Customer is in need of a new HVAC system. 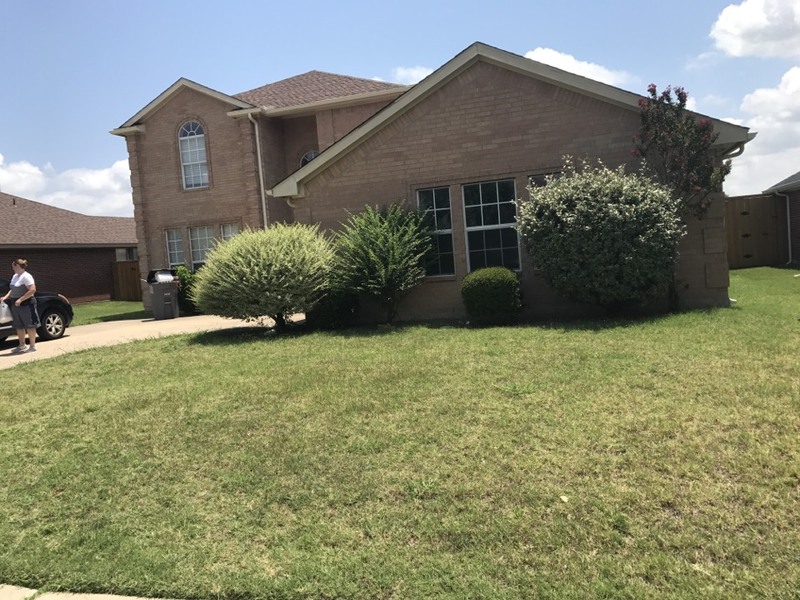 I will inspect the old system and complete a manual J Heat load on the home to determine the correct replacement system.